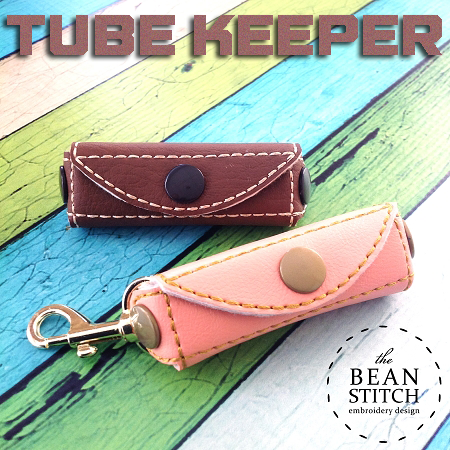 Tube Keeper - TWO options and TWO Sizes included! Tube Keeper. 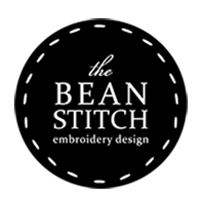 Two designs and TWO sizes INCLUDED!!! 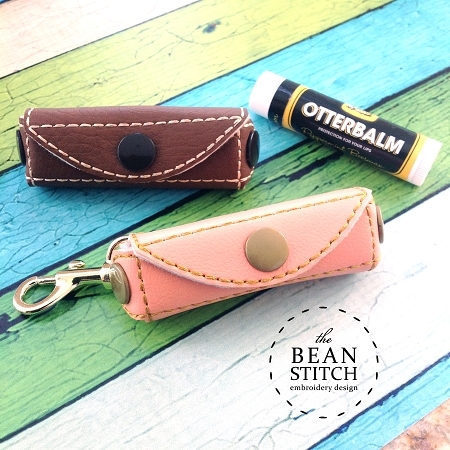 Keep your Lip Balm close by or your jewelry safely stowed in our super cute TubeKeeper. 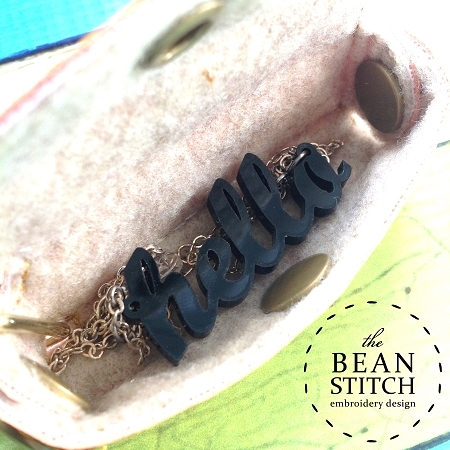 Designs are offered with and without Fob option. 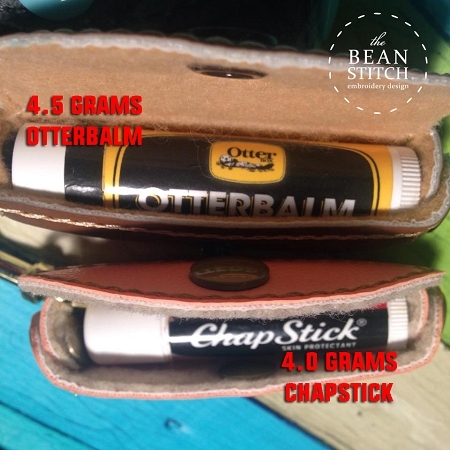 *lip balm shown in photo is standard twist tube style L = 2.13in (67mm) and shown inside of 4x4 size. AG Star - TWO sizes INCLUDED!!! Wrench - Includes TWO Sizes! BONUS Multis! Oval Keeper - Bonus Multis! Party Topper - BONUS Multis Included! Rawr - TWO Sizes INCLUDED!!! BONUS Multis!